Exercise, breathing techniques, and medication can help you manage stress as you get older. We all experience a little stress from time to time. It's not so hard to handle when we're young. But as we age, coping with stress isn't as easy anymore. "We tend to have less resilience to stress, and older adults often find that stress affects them differently now," says Dr. Michelle Dossett, an internal and integrative medicine specialist at the Benson-Henry Institute for Mind Body Medicine. What's different about coping with stress when we're older? "Our cells are aging. 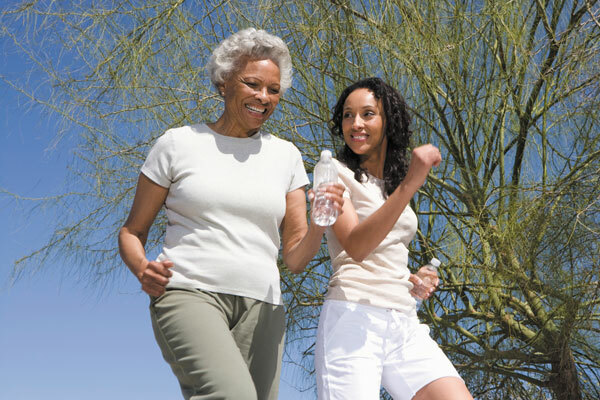 Heart fitness and lung capacity decline, especially if you're sedentary," says Dr. Dossett. That keeps us from adequately accommodating the body's natural stress response (see "What does stress do to your body? ").